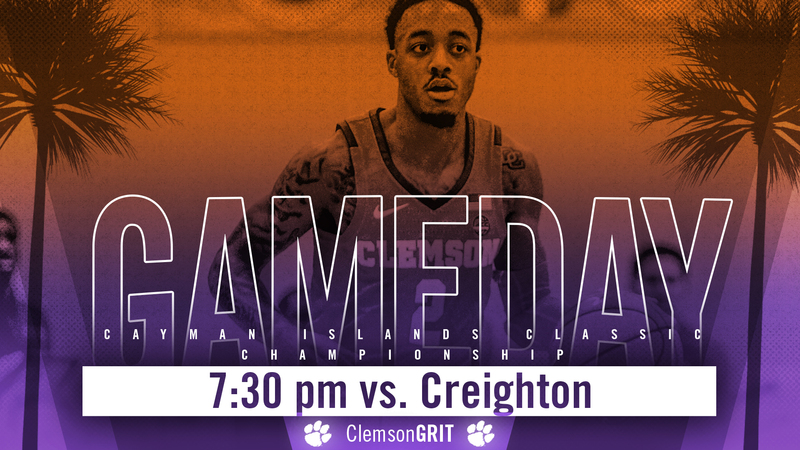 🏀⏰ Tipoff Time – 7:30 p.m.
• Clemson is 0-1 all time against Creighton with the only meeting coming during the 1962-63 season. • Clemson has now started a season 5-0 for the second time in Brad Brownell’s tenure at Clemson. • Clemson (No. 16 in AP Poll this week) has been ranked for 14-straight weeks – the third-longest streak in program history. • The Tigers held Georgia to just 49 points. 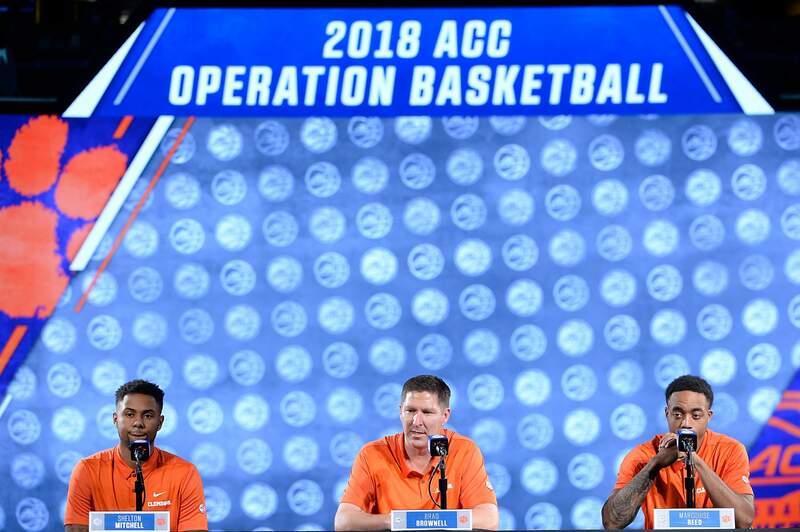 Clemson is 40-2 under Brad Brownell when they hold opponents to 50 points or less. • Elijah Thomas posted his second double-double of the season on Tuesday; it marked the 13th of his career. 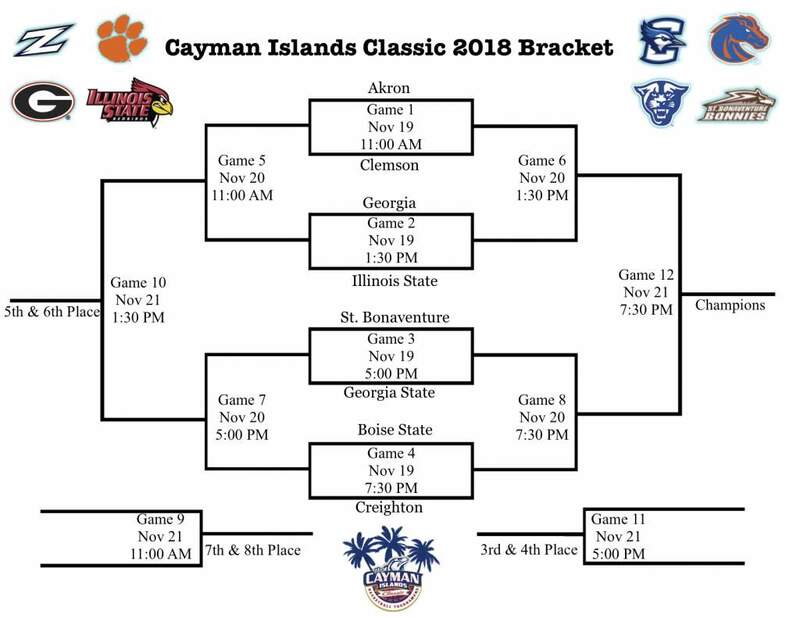 • Since the 2010-11 season, Clemson is 15-10 in regular season tournaments, including wins over Akron and Georgia in this year’s Cayman Islands Classic. • Dating back to last season’s Charleston Classic, the Tigers are 4-1 in regular season tournaments. • The last time Clemson won a regular season tournament was the 2008 Charleston Classic. • The Tigers have won 27 regular season championships in its history. • The last time a Tiger program claimed a regular season tournament championship was the 2008 Charleston Classic. • Clemson earned wins over Hofstra, TCU and Temple.